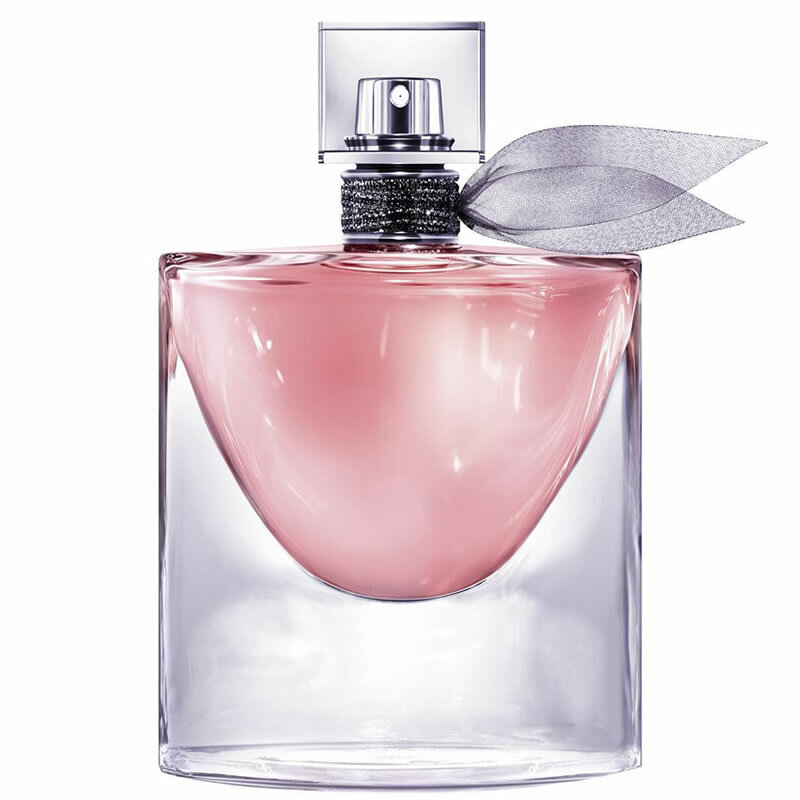 Spread happiness with Lancôme's feminine fragrance, La vie est belle Intense. The original Eau de Parfum has been intensified to create a fragrance that evokes the beauty of life through its enchanting aroma. 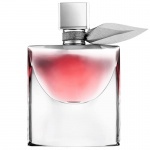 The fragrance is a reinterpretation of the iconic scent with a remarkable note of Tuberose, the noble white flower of sensuality, for a deeper gourmand experience. Lancôme La Vie Est Belle L'Absolu de Parfum is the most precious interpretation of Lancôme’s iconic Goumand Iris fragrance. It is a rich and luxurious incarnation that focuses on the sweet gourmand elements for an enduruing and warmer fragrance.